Excessive pay rises at CEO level are the headline-grabbing examples of the rise in inequality in this country. 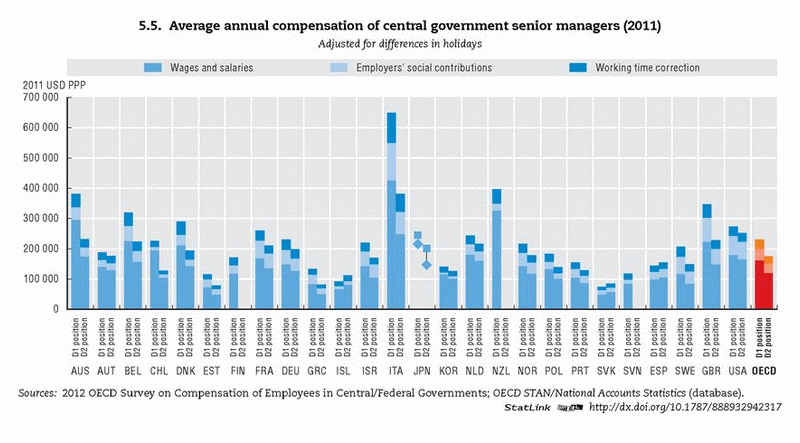 This excess extends into the government sector, with New Zealand shown to have the second highest paid public service Chief Executives among the 34 wealthy countries in the OECD. This puts New Zealand ahead of much larger government public services such as in the UK, USA or Germany. Further aggravating this excess has been the several crown-owned entities have consistently disregarded directions from the State Services Commission to limit increases in their CEO’s pay. The most spectacular instance was the NZ Super Fund giving then CEO Adrian Orr a huge pay increase in 2016 making him the first public servant to receive a million dollar pay package. This was despite the then Finance Minister Bill English making it very clear to the board that the government believed such a huge increase in pay was not reasonable or justified. Now the new government’s State Services Minister Chris Hipkins is taking action to pass a law to further control state sector CEO pay. The proposed law will require the boards of crown entities like the NZ Super Fund and ACC to obtain the State Services Commissioner’s written consent to the terms and conditions of employment for a chief executive and also limit the terms of appointment of chief executives to a maximum of 5 years. Public submissions on the State Sector and Crown Entities Reform Bill closed on 11th April and the Committee is now hearing oral submissions. The Institute of Directors is opposed to the changes because it believes the Bill would limit the independence of the organisations’ boards. In contrast, the Public Service Association has welcomed the steps to bring greater accountability from the boards of those organisations to the government and taxpayers who fund them.